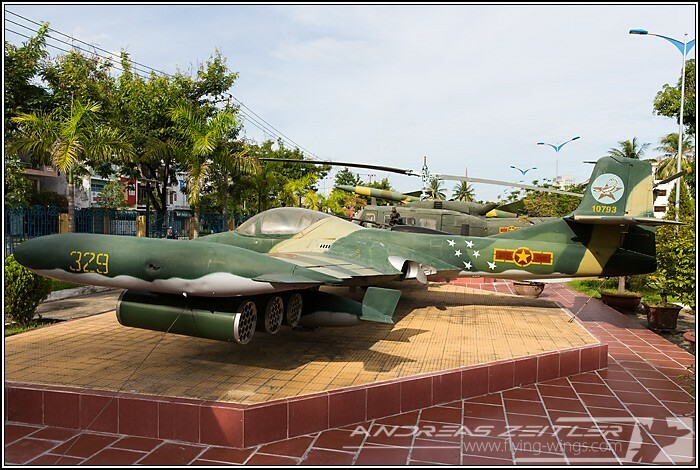 Vietnam and aviation brings to most peoples minds probably Phantoms fighting against MiGs, B-52 Stratofortresses acting as bombs trucks and napalm and "Agent Orange" over the jungle. 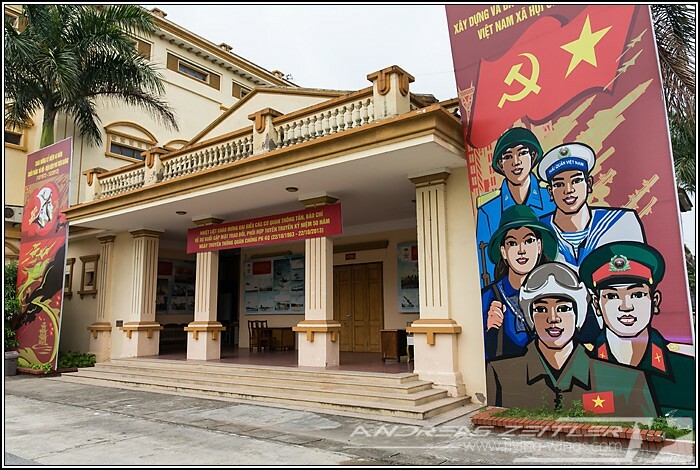 However, as Uncle Ho's-led North Vietnam finally defeated the Western-supported South with the fall of Saigon on 30 April 1975, the dark history of the Vietnam War from 1956 to 1975 is being presented with a different view in the museums stretching all over the country from Ho Chi Minh City up to Hanoi. 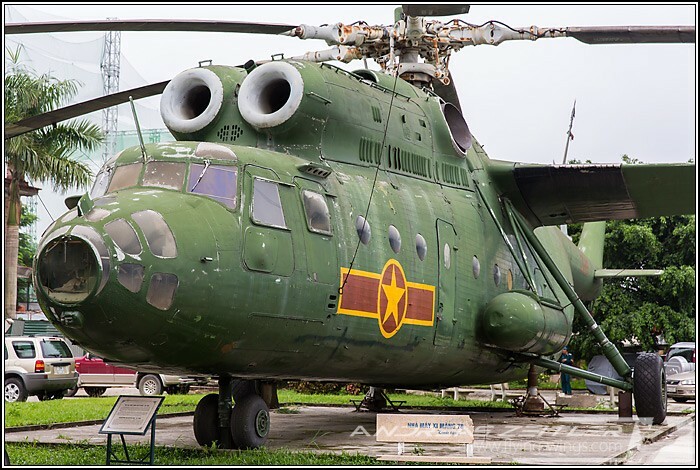 Ho Chi Minh City - HCMC or you might still want to call it Saigon - in the South of the country has several aircraft spread around the city. 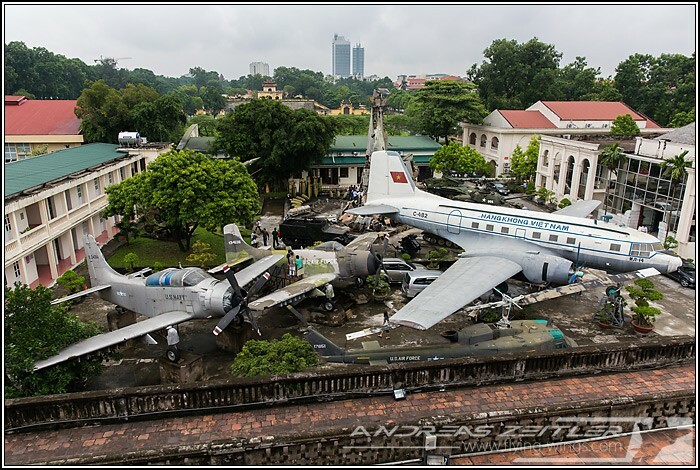 Most are serving as heroic landmarks in front of administrative buildings such as the City Museum or the Hi Chi Minh museum, and there is a slightly larger collection of American aircraft in the front yard of the "War Remnants Museum" (Nha Trung Bay Toi Ac Chien Tranh). 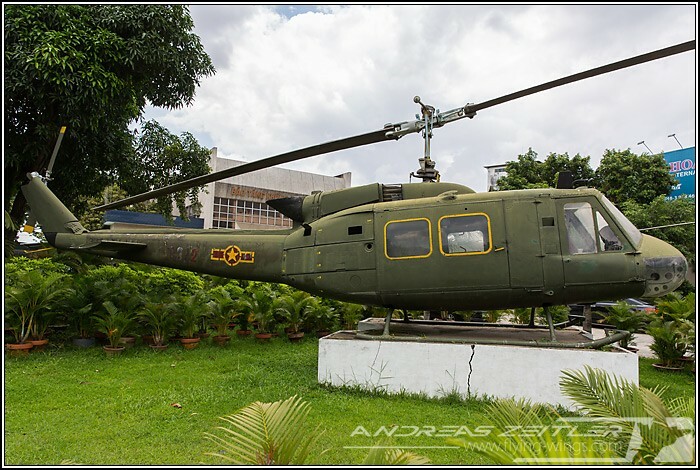 This museum is also a very popular tourist spot and shows the cruel and crimes of the Vietnam War in drastic images. 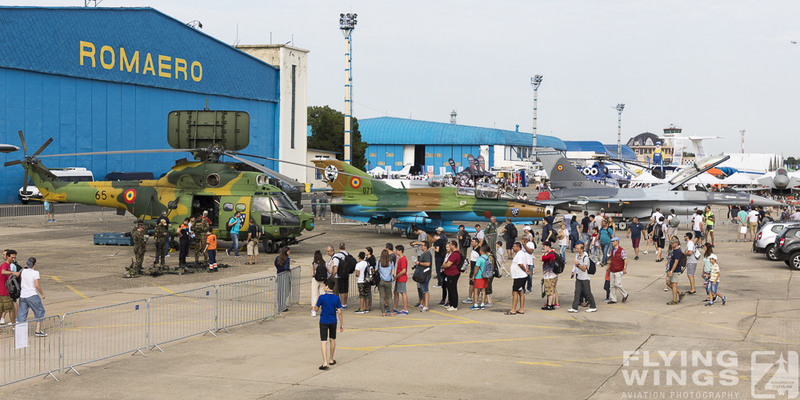 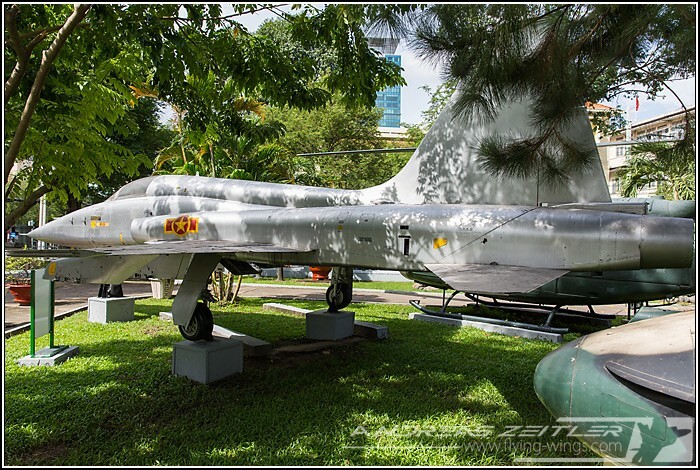 Those who dare to see all the aircraft stored around the city should also venture to the "Air Force Museum" at HCMC, closely located to the airport. 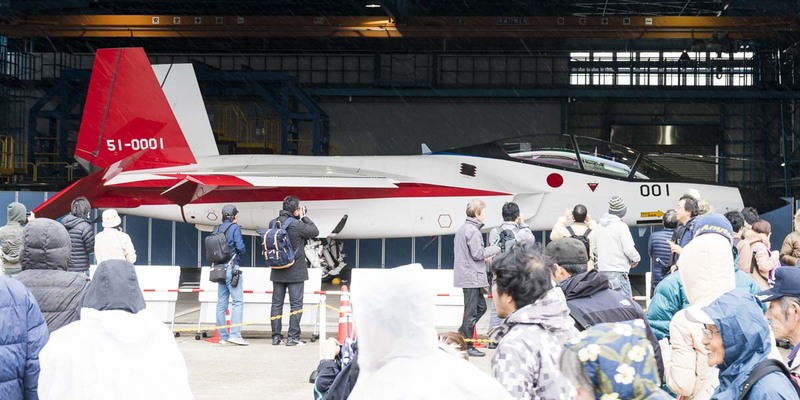 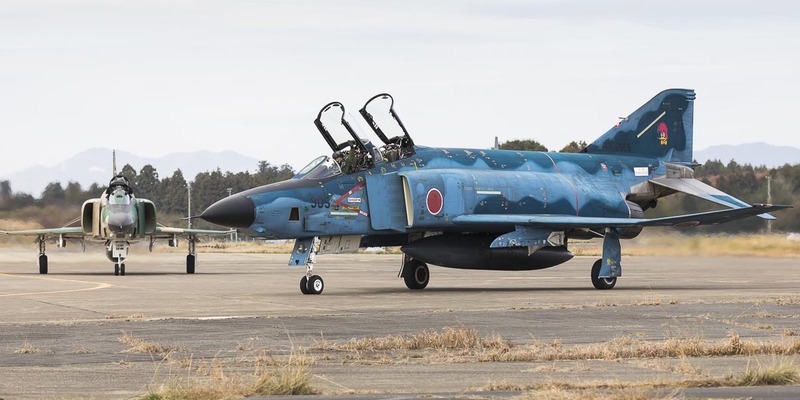 Please do not be dissapointed, the collection of aircraft nowadays resembles more a botanical nursery. 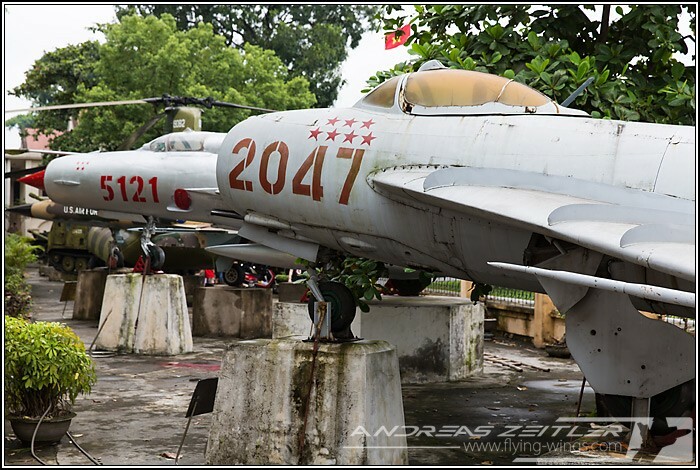 Another lucky catch were some aircraft exhibited at Da Nang. 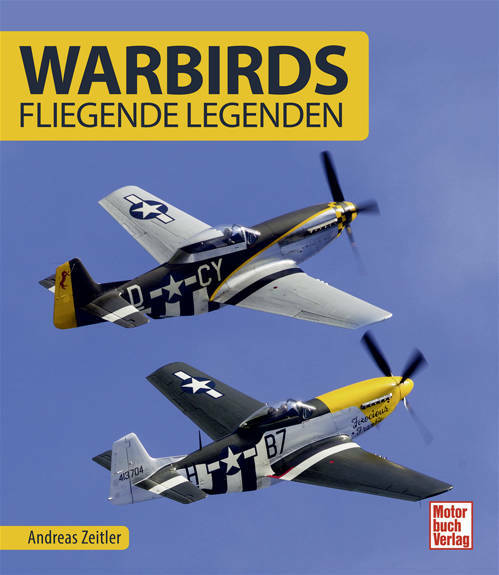 Quite close to the former American airbase, which surprisingly still hosts some of the hangars and other infrastructure of the "American War", this small collection can be found and visited. 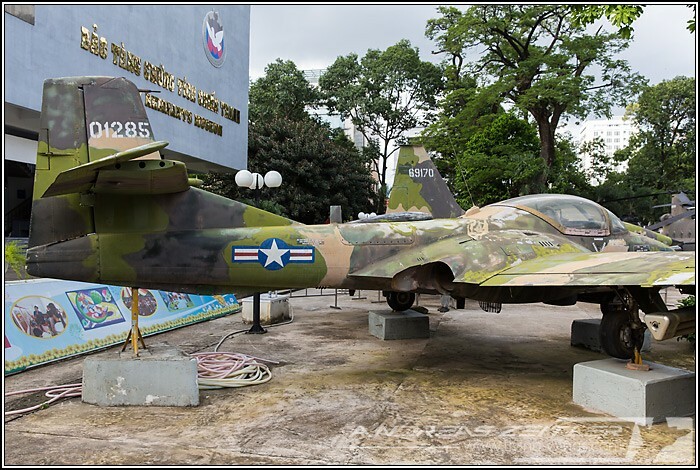 Most visible is the defeat of the Americans and the big war propaganda in the capital Hanoi located in the Northern part of Vietnam. 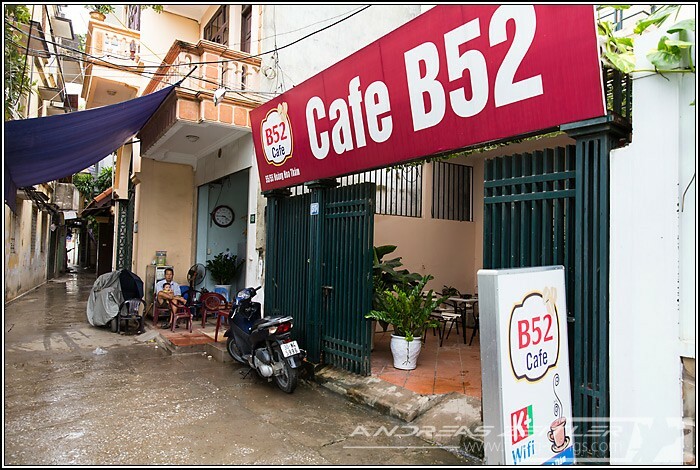 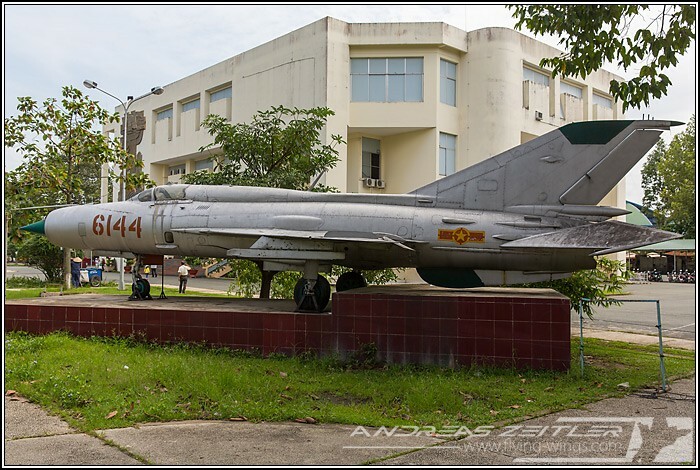 As it had especially hard times during the war and suffered a lot from the carpet bombing, there are plenty of spots that remember these days and honor the defeat of the Western aggressors by the Vietnamese army. 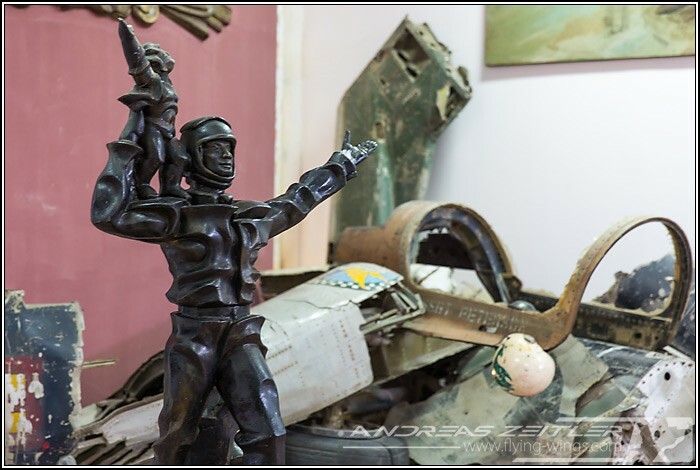 For example there is a dedicated "B-52" museum and a wreck of a shot-down Stratofortress, which went down in the middle of the city, is being left in a lake and serves as a memorial. 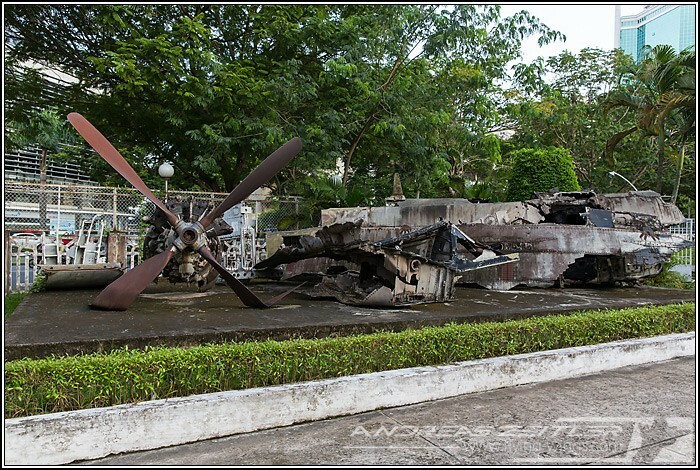 Furthermore the Viet Nam Military History Museum shows some aviation-related exhibits, including a large tower, which might seem to some being a work of art, to others just a compilation of scrap metal parts, but nevertheless it includes numerous pieces of shot-down American military aircraft. 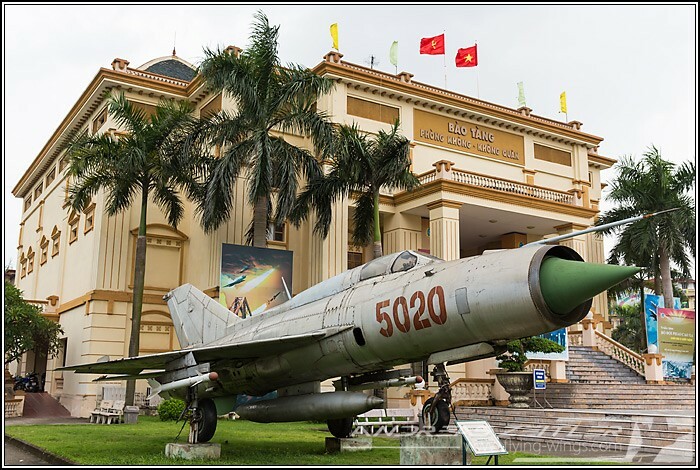 Not to be missed of course in Hanoi is the Museum of the Vietnamese Air Force, or the "Bao Tang Phong Khong - Khong Quan". 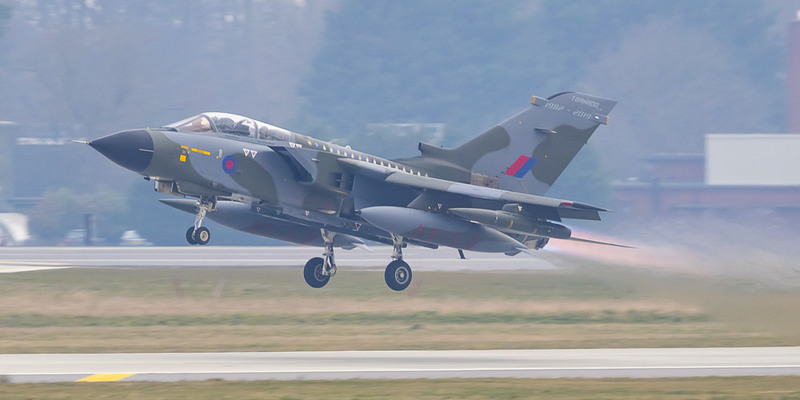 Located a bit outside the city centre it is best reached by taxi and provides on the outside a large collection of aircraft and helicopters. 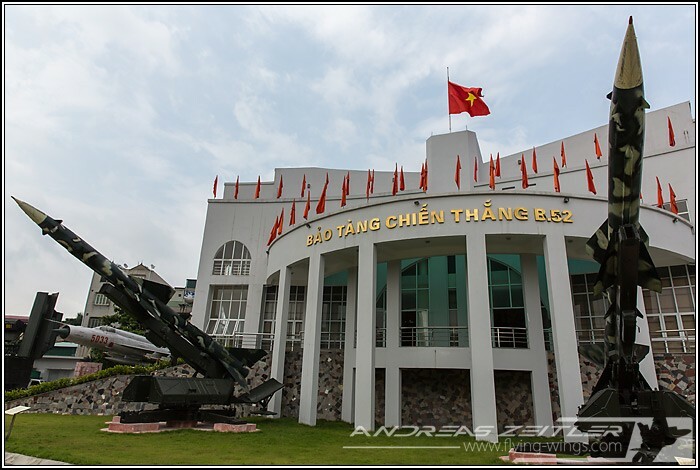 The inside is interesting as well f you are fond of Communist war art, but the details and explanations are only written in Vietnamese and thus remain sealed to the non-native speaker. 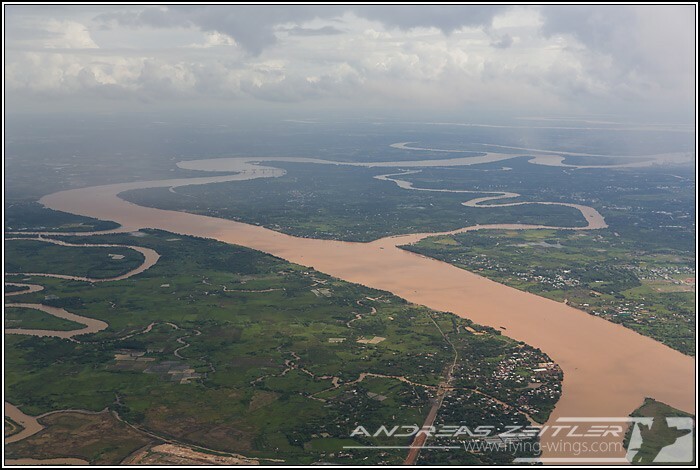 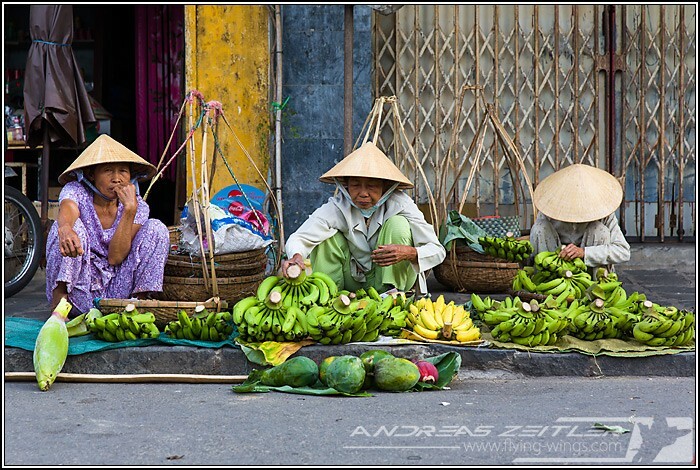 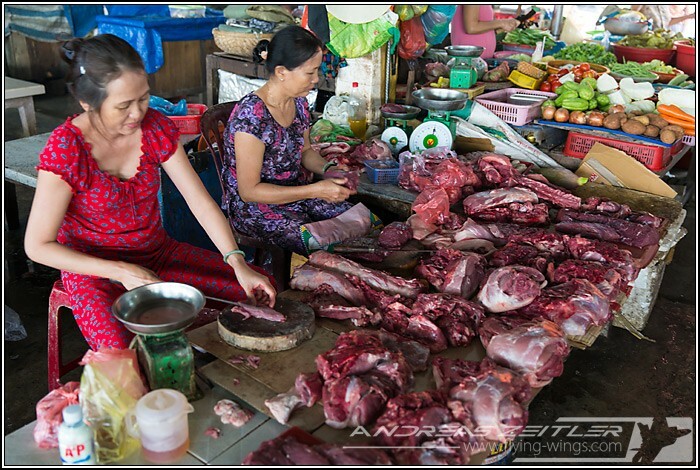 Apart from the museums most people did not believe, but Vietnam as quite an active spotter and photographer scene. 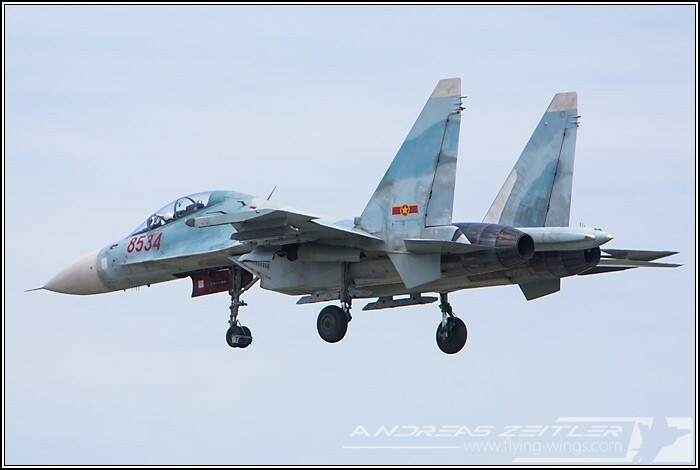 You can visit the "Vietnamese Air Spotters" website at www.vnas.vn! 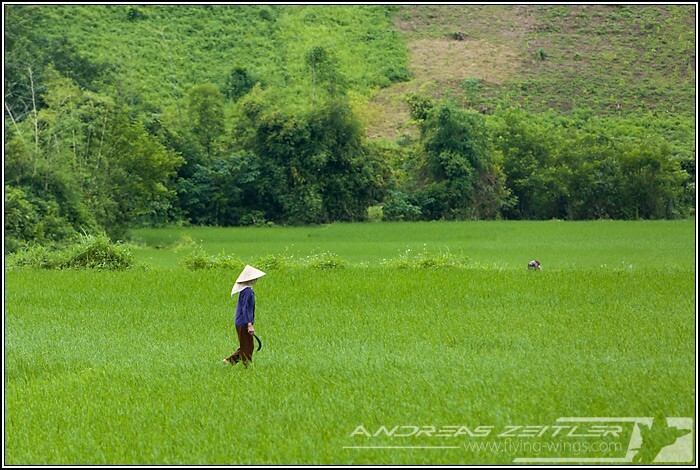 Photography generally seems to be OK and there are plenty of photos already floating around the internet.